National Bike to Work Day: Memorial Day for your legs. May 18, 2018 is National Bike to Work Day. 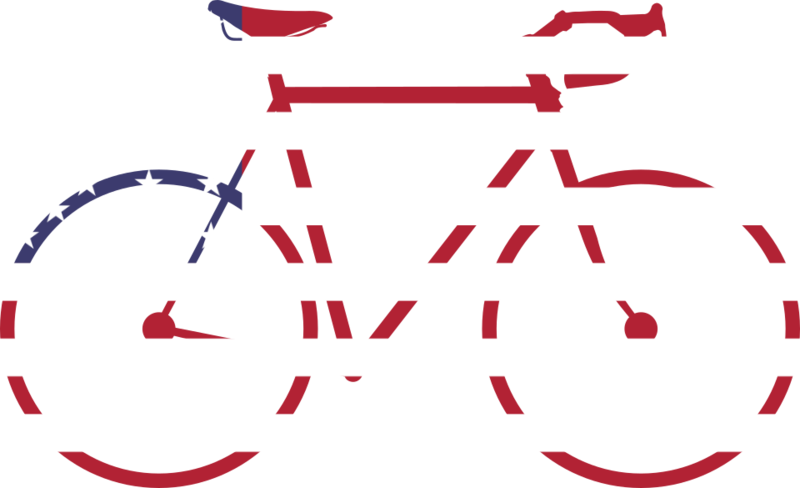 Among the least observed events on the American calendar, Bike to Work Day is an open invitation to constituents of the labor force to shuck their corn-fed automobiles in favor of riding a bicycle to work. If we’re being honest, Bike to Work Day is really Memorial Day for your legs. For cycle commuters, National Bike to Work Day is like any other, except with a greater chance of free coffee in the morning, and perhaps a potluck in the evening if they live in an uncharacteristically active community. Just as for veterans Memorial Day is like any other, except with greater chance of being invited to a backyard barbecue. Sorry about your friends, here’s a hot dog. Few people actually take the time to visit a cemetery on Memorial Day. Even fewer motorists opt to dust off that bicycle in their garage that they rode that one time, but the saddle hurt so instead of bothering to adjust it properly they hung it from the rafters and got diabetes. But, on this most optimistic of occasions, let us not forget those among us –our mothers and fathers, brothers and sisters, neighbors and friends– who want nothing more than to ride a bicycle to work, but find themselves, as I presently find myself, unable to do so on account of being unemployed. National Bike to Work Day requires more than a bicycle. It requires a job.